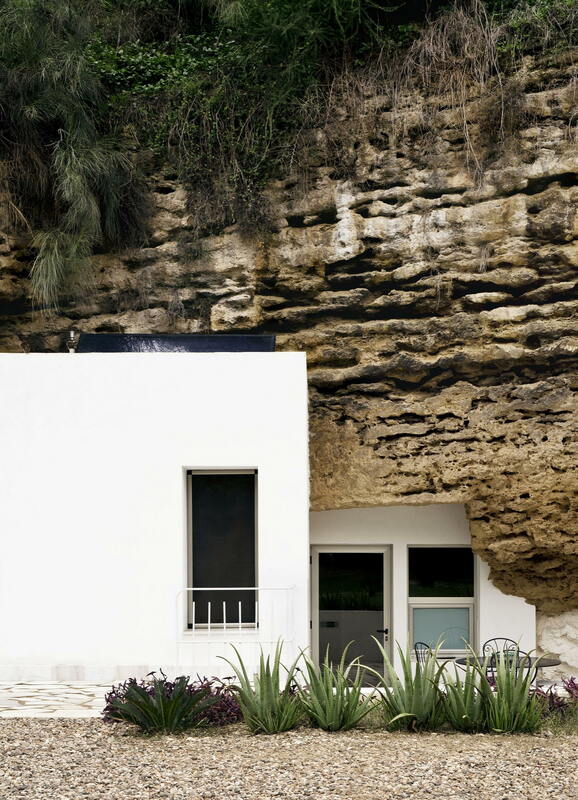 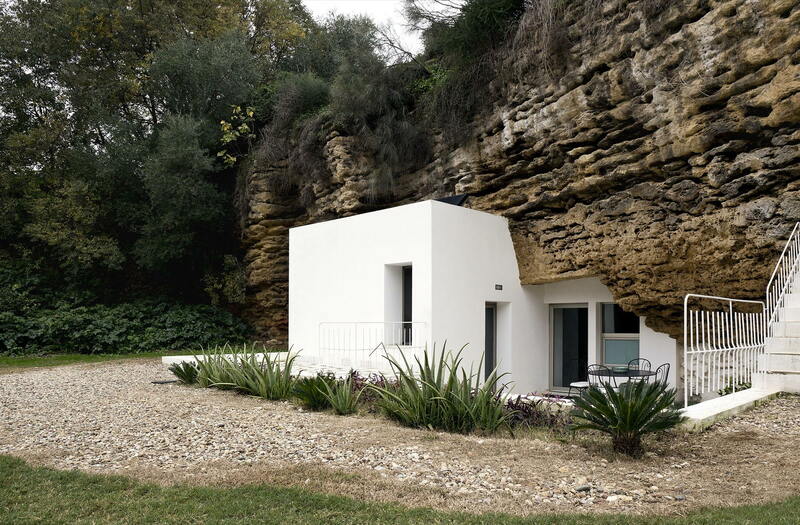 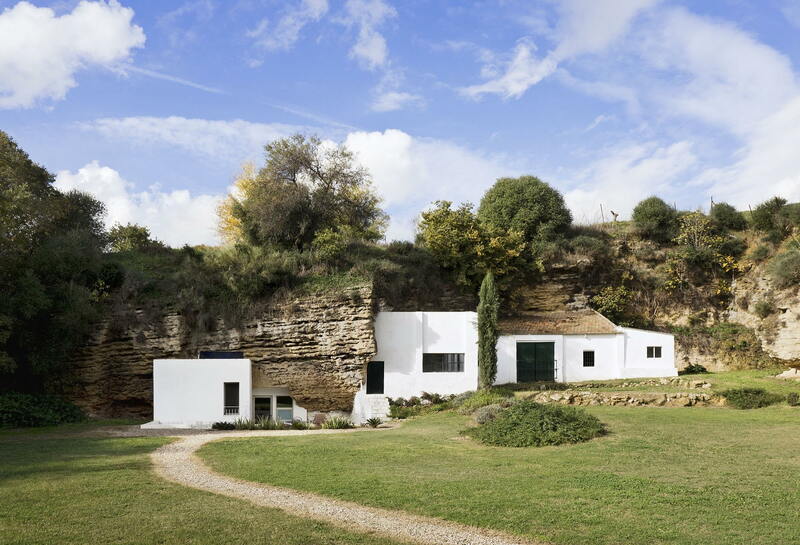 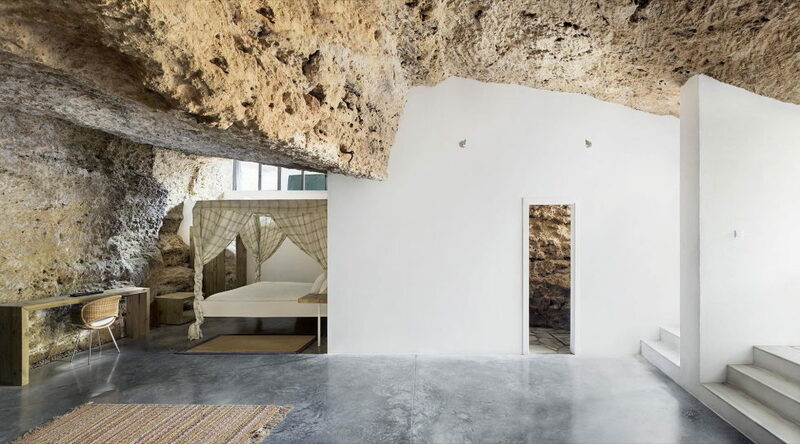 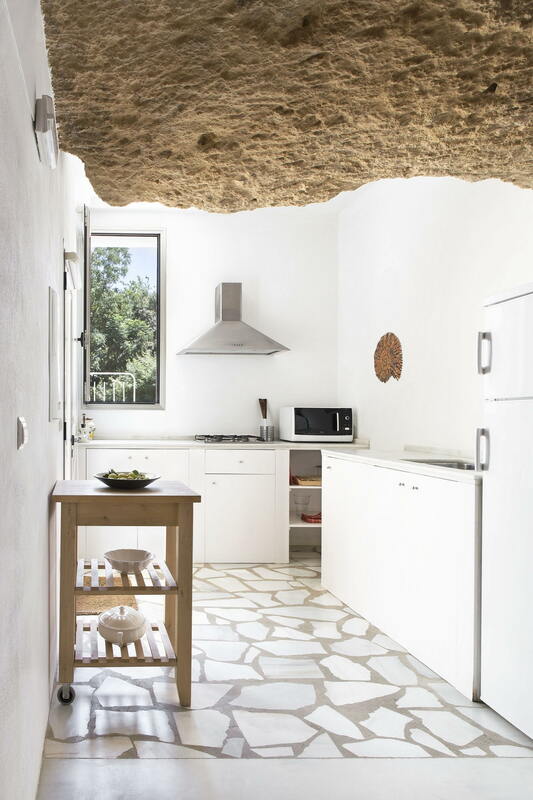 UMMO Estudio architect bureau has finished an outstanding project called House Cave, located at the surroundings of Cordoba, at Villarrubia district (Spain). 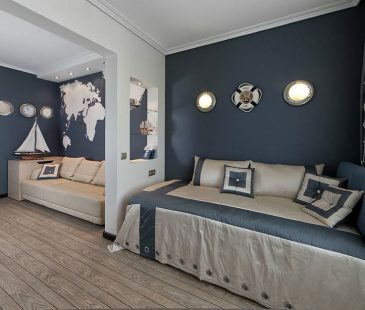 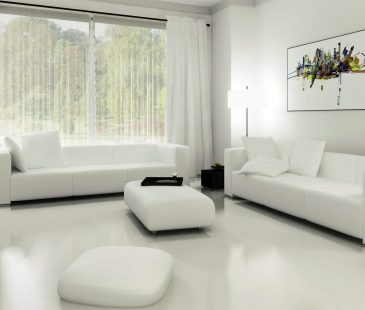 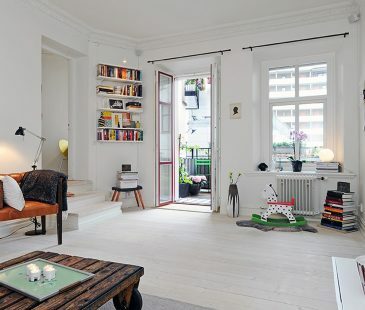 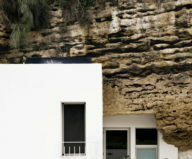 The residence of 104 sq. 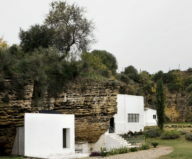 meters is basically a balanced combination of stony formation and modern architecture. 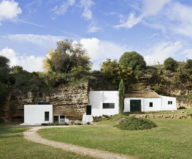 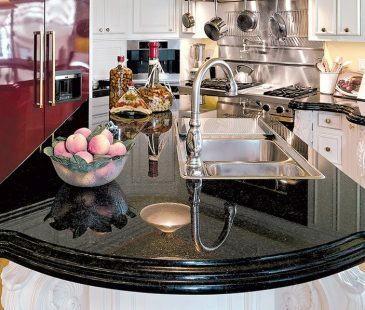 It is located at Cuevas del Pino estate, at the foothills of Sierra Morena mountain range, inside one of numerous caves, which were traditionally used for agriculture and animal breeding. 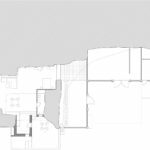 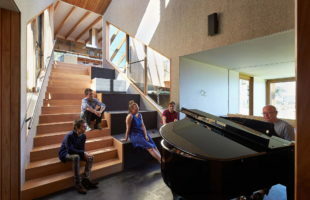 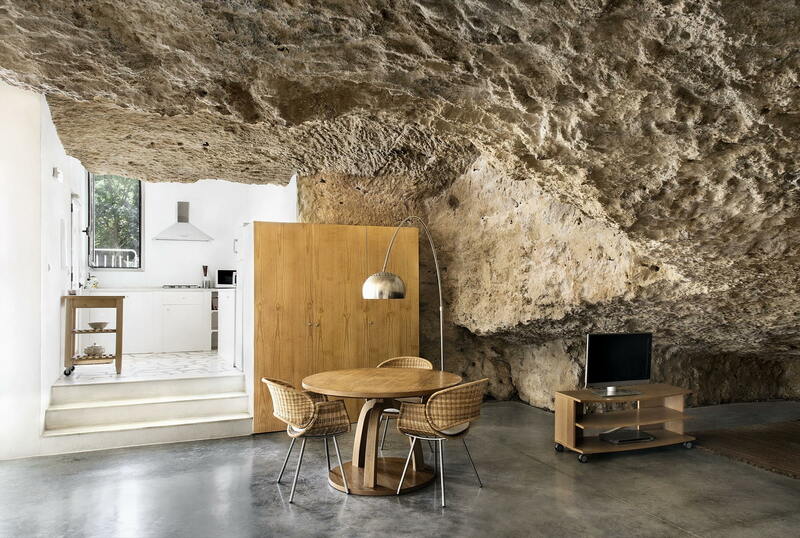 The architects kept old walls of the former shed for cattle intact; together with the rock, they defined borders of the new residence. 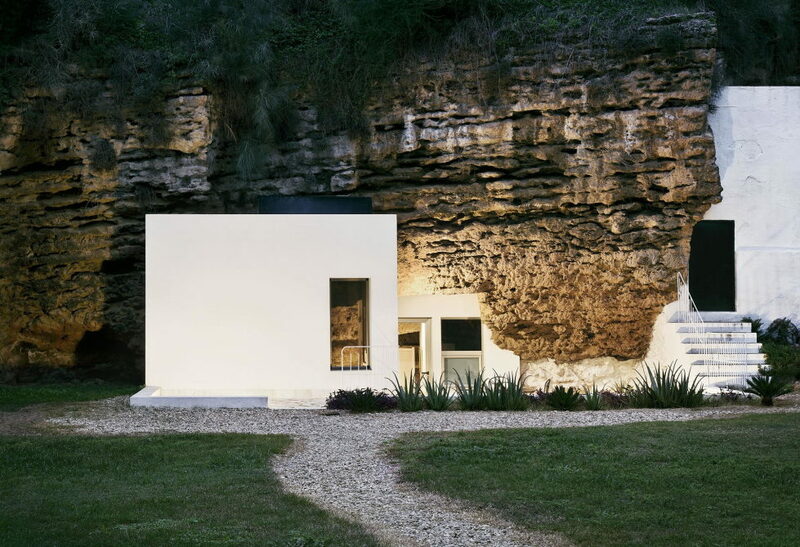 Light and opened spaces surprise with the most outstanding volumes, thus reminding of uniformity of nature and architecture. 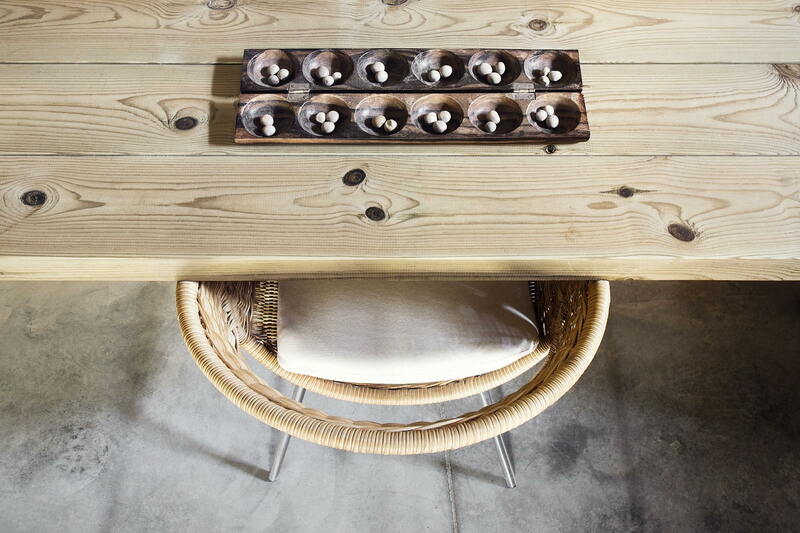 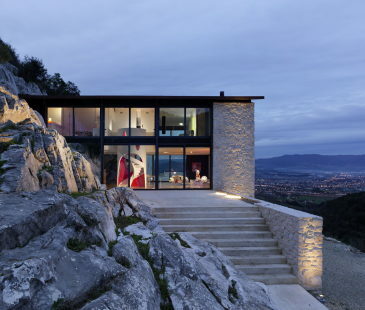 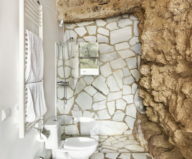 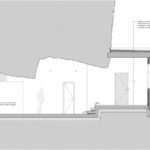 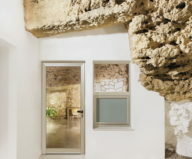 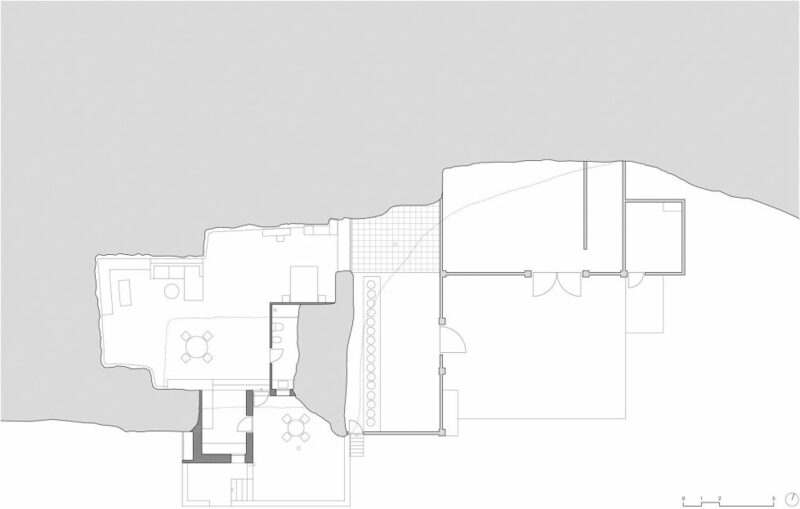 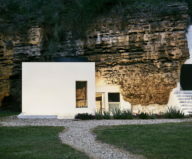 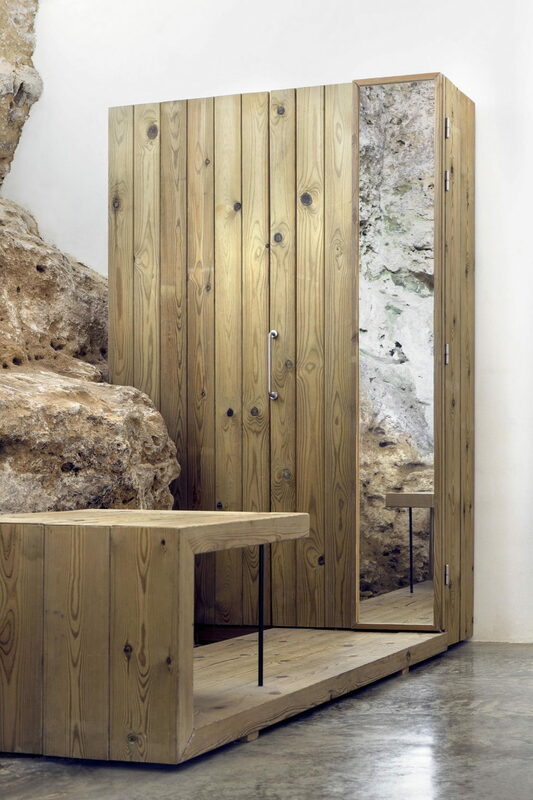 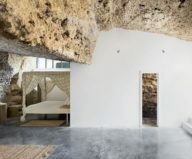 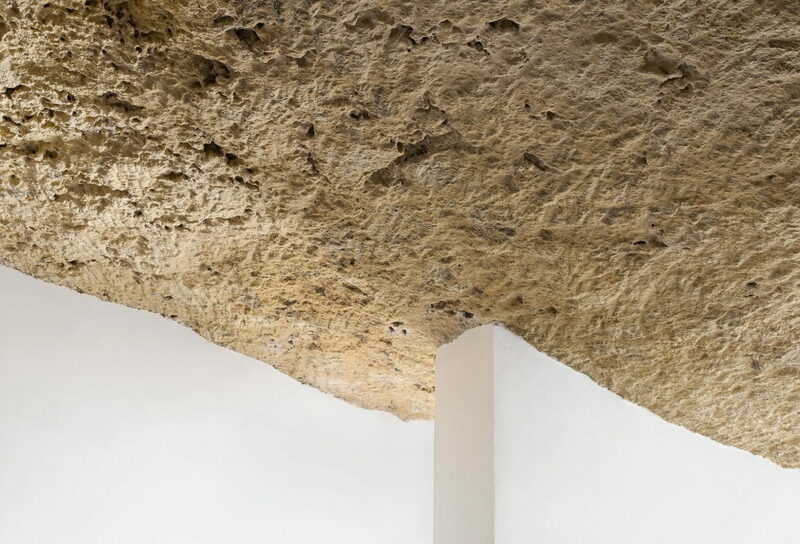 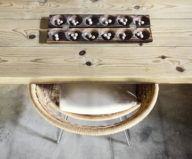 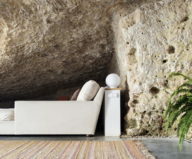 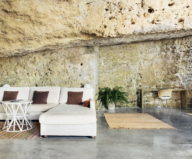 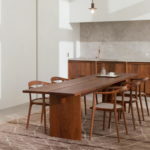 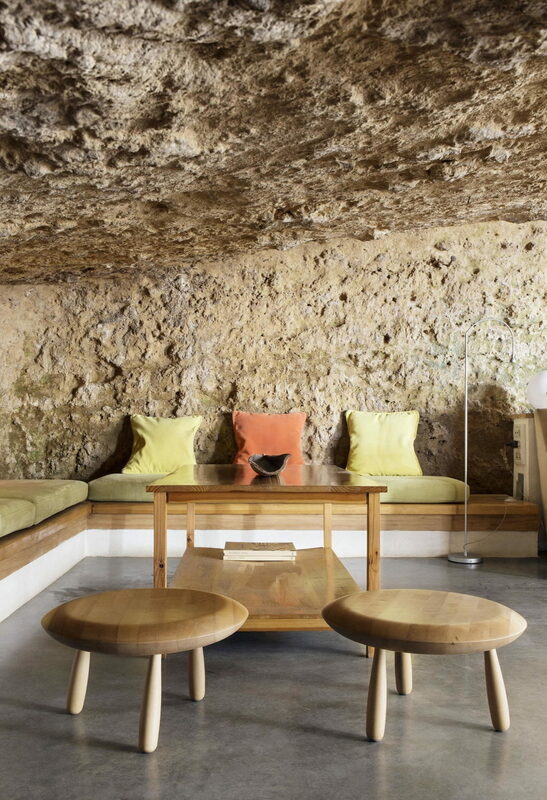 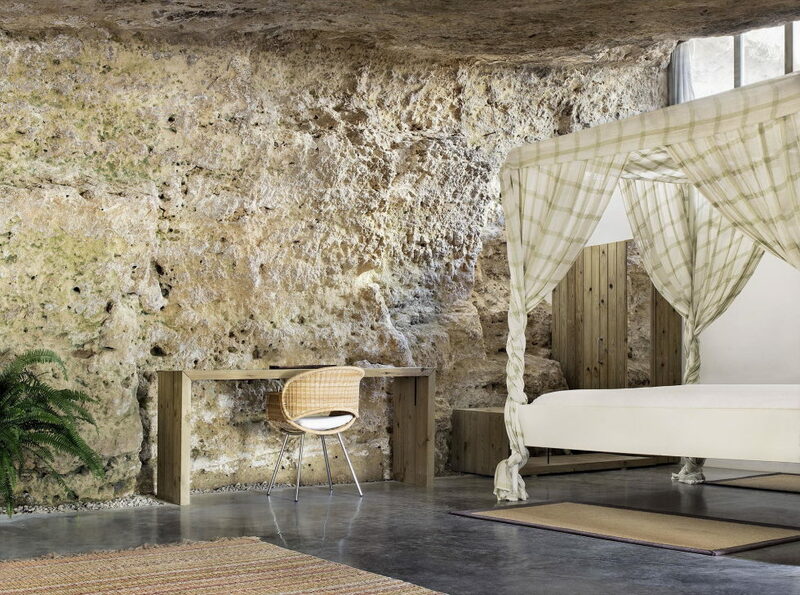 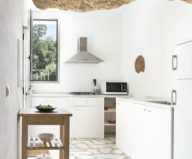 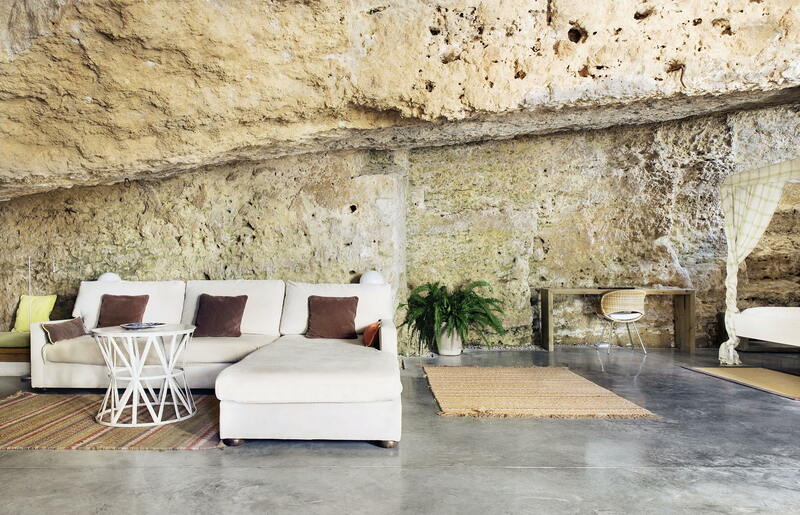 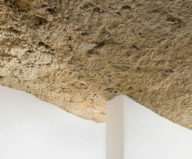 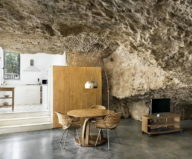 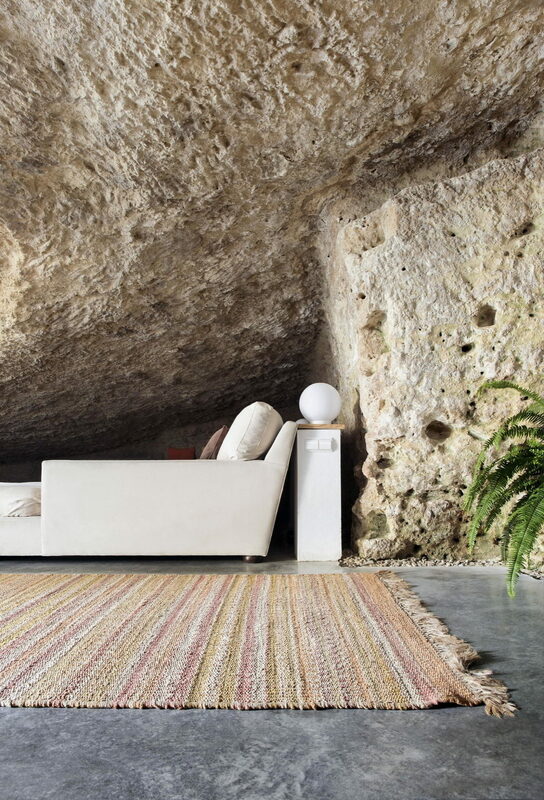 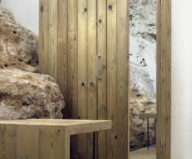 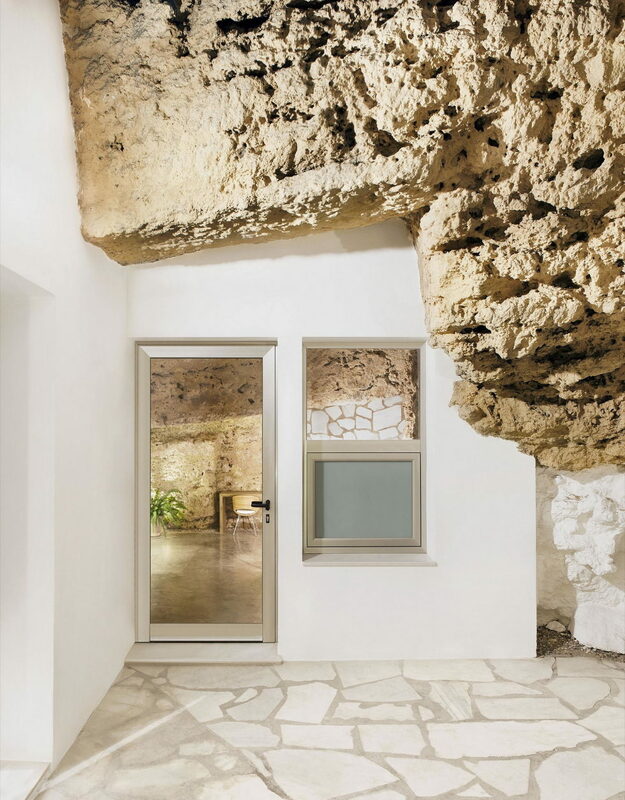 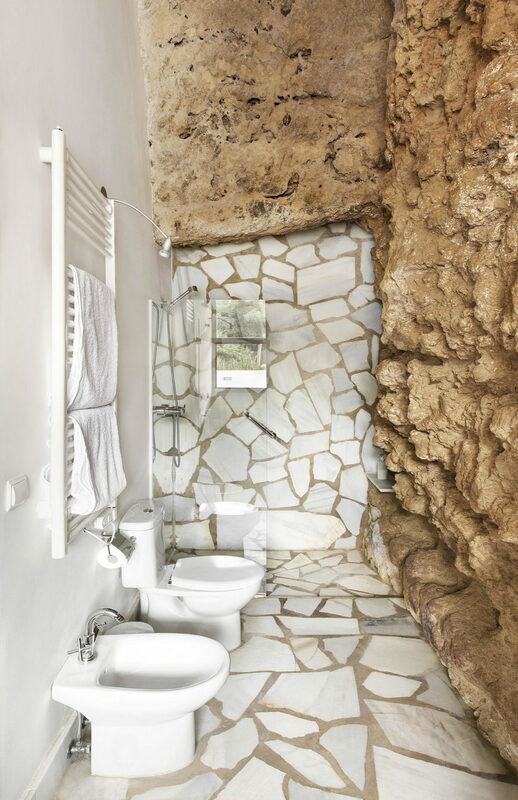 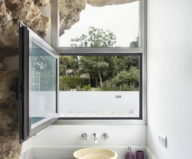 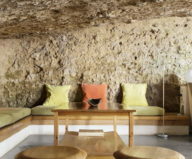 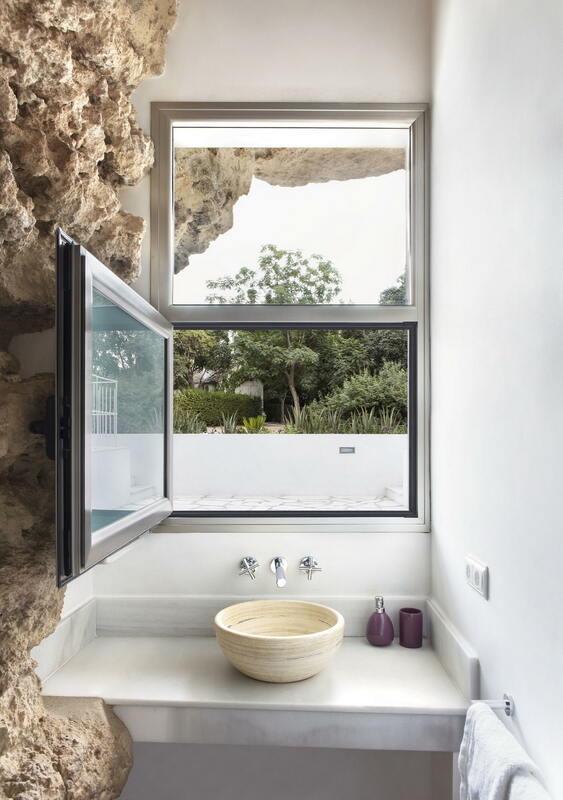 Stone, concrete, marble, glass and hand-made furniture are the main interior elements of this cave house.